I’m excited to have a new episode of the podcast to share with you, my first guest of 2017 is talented organic food creator Laura-Ximena Villanueva Guerra, a Berlin-based cake designer who has just finished up as pastry chef at Soho House Store Kitchen in Berlin, and will be a regular at Street Food Thursdays from today! Please enjoy my conversation with Laura! Podcast illustration by Nilina Mason Campbell for Berlin Belly. Supes excited to be back with a brand new episode of the Berlin Belly food podcast for you. 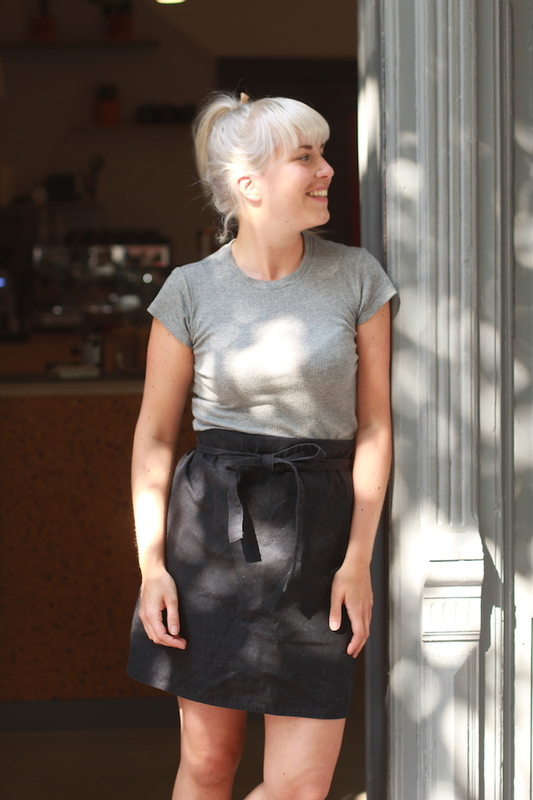 Our first guest of season two is Kathe Kacmarzyk of Levain Berlin. 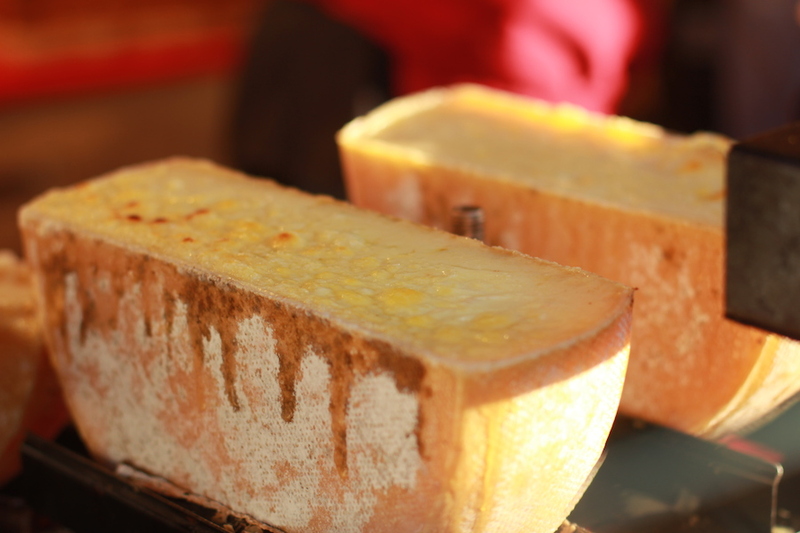 Kathe gives fermentation workshops – sourdough, kimchi, sauerkraut, cultured butter, to name a few. New workshops are starting on August 15! In this episode, Kathe talks us through the wild and wonderful world of fermenting; why sourdough bread is better for you; the influence of her Polish roots on her fermentation style these days; and she’ll tell us a bit about what to expect at the workshops. You can find links to book a ticket to your preferred course on those linked Facebook events above. Thanks for listening! Tis the season to be stinking of wild garlic! 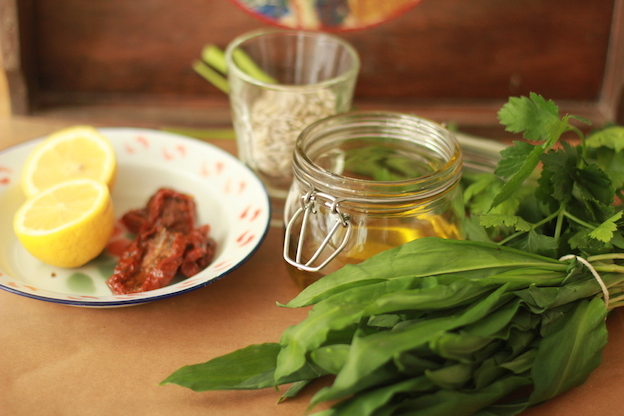 Ramsons! Bärlauch! Now is the time to go forth and forage, bring home bunches of this pungent Springtime allium and whizz it mercilessly into glorious green pesto – for adorning your pasta, cheese sandwich, potatoes, pizza, what have you. Sorrysorrysorry the website and podcast has been quiet over the winter. Berlin winter does that to you. 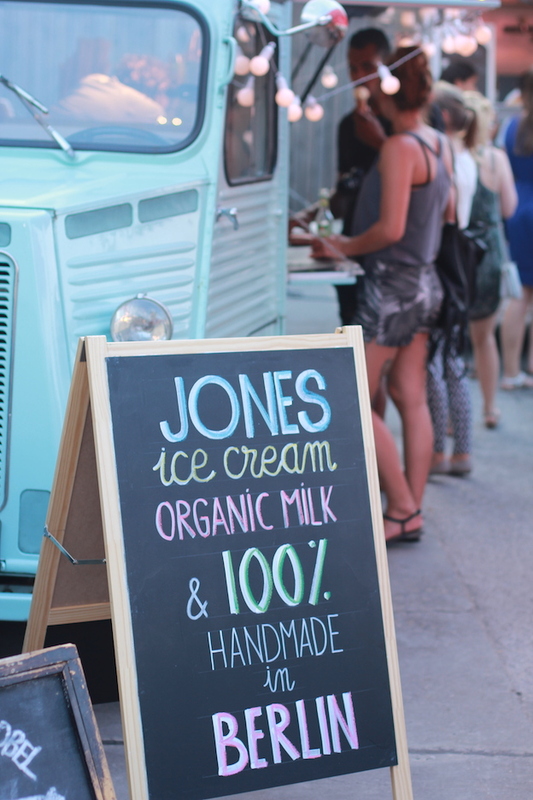 Very excited to be back and with a new episode of the Berlin Belly podcast to share: Gabrielle Jones of Jones ice-cream is our first guest of 2016!